We cater to the countrywide market with high-performance Bag Closing Machines. 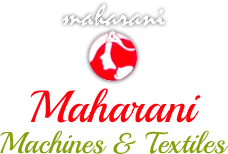 We are amongst the preeminent Suppliers of Portable Bag Closing Machines in Jaipur, Rajasthan. 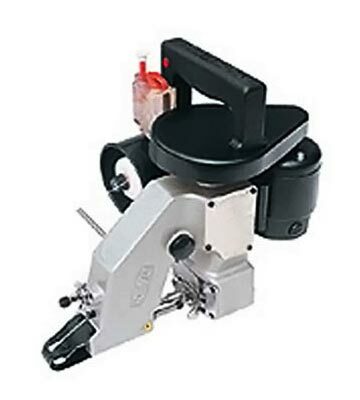 These Machines are endowed with durability and are high in quality and longevity. They are sourced from top manufacturers, who use quality materials in fabricating the machines. Moreover, we make them available at inexpensive prices to the length and breadth of the country. Types of Bags All kinds of multi-wall paper, kraft-paper, burlap, cotton, pp/pe, hessian, woven polyester, jute bags etc. Thread 8oz. Cotton or synthetic thread cones.